for the very high-pressure experiments. you may need a specialized solution. 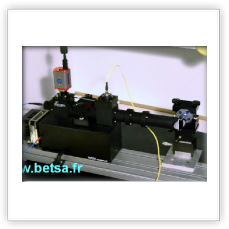 the best tool to prepare the gaskets used in high pressure physics. 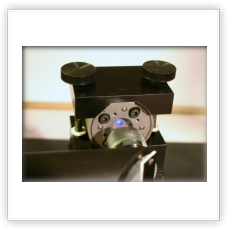 These Membrane Diamond Anvil Cell are aimed at performing high pressure experiments at a large range of temperatures. 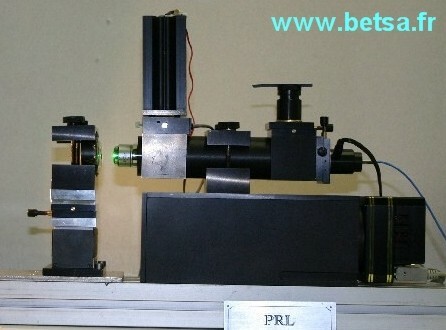 The [PRL] spectrometer (Pressure by Ruby Luminescence) has been designed for measuring pressures using the luminescence of a reference material (Ruby or SrB407 : Sm 2+). 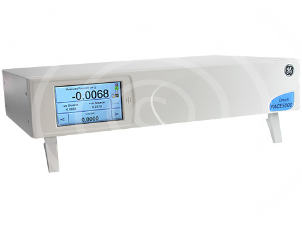 Measurements are very easy and fast with custom high pressure calculation software. 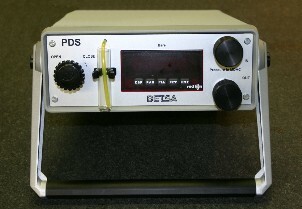 it functions as a "stand alone" instrument. 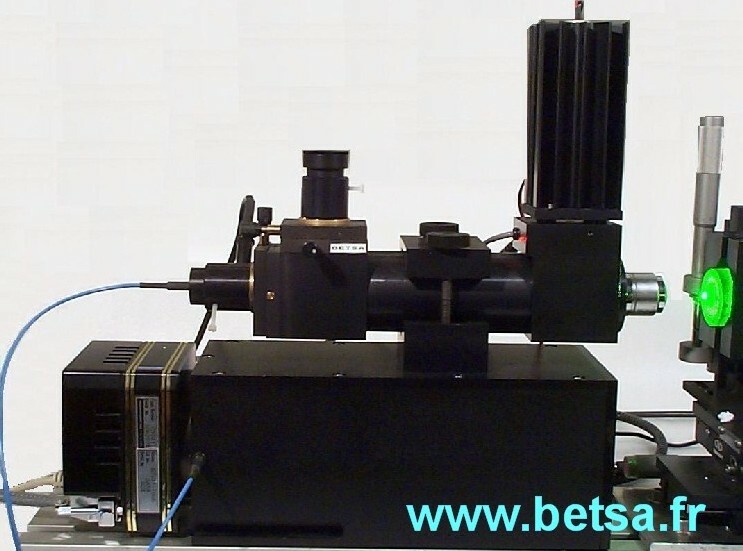 The BETSA® Raman Optical Transfer [BROT] has been designed for measuring Raman spectroscopic properties of materials at high pressure. 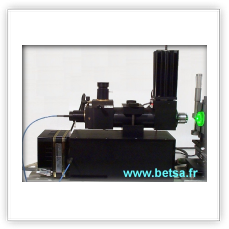 Its small size and weight along with its fiber optics output to the spectrometer make "on site" measurements faster and easier. 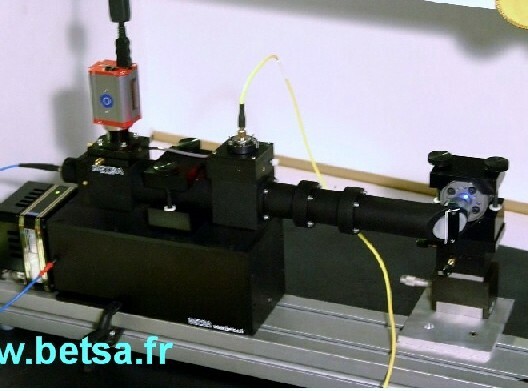 When equipped with an internal mini laser it functions as a "stand alone" instrument. 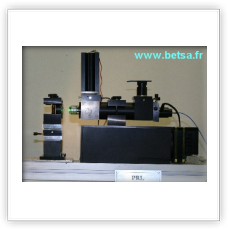 The Automatic Pneumatic Drive System is a modular pressure controller. 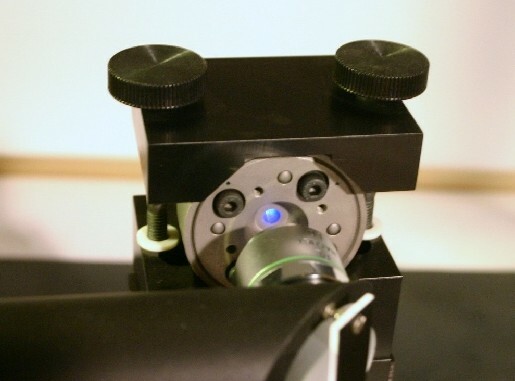 the gas pressure applied on its membrane. allow its use in narrow spaces.